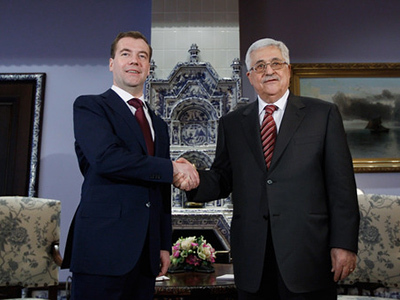 Moscow has greeted the reconciliation between the Palestinian Fatah and Hamas groups with enthusiasm, according to the Russian Foreign Ministry’s official spokesperson, Aleksandr Lukashevich. Lukashevich added that the agreement resulted from common effort by many parties, especially Egypt. 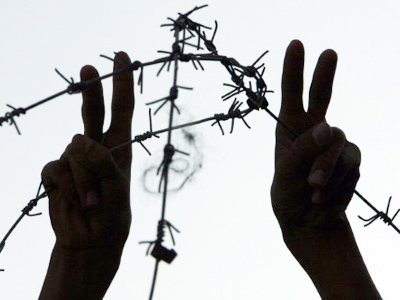 Inter-Palestinian reconciliation, including contacts with both Palestinians and other partners,” he also said. Under the pact, political issues, including the Israeli-Palestinian settlement, will remain the prerogative of the Palestinian Authority leader, Mahmoud Abbas. This “offers additional opportunities for the mutually beneficial solution to the Palestinian problem,” the Russian Foreign Ministry stated. 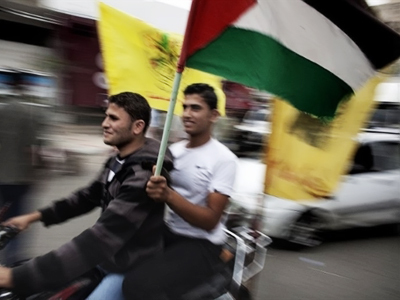 However, the positions of Hamas and Abbas-led Fatah factions have not changed. 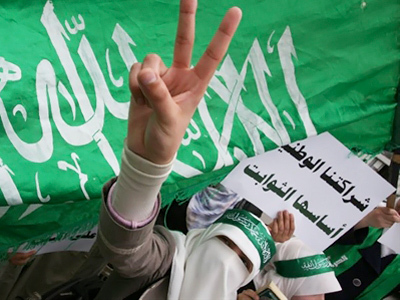 Abbas favors a negotiated peace with Israel, while Hamas refuses to accept Israel’s existence.